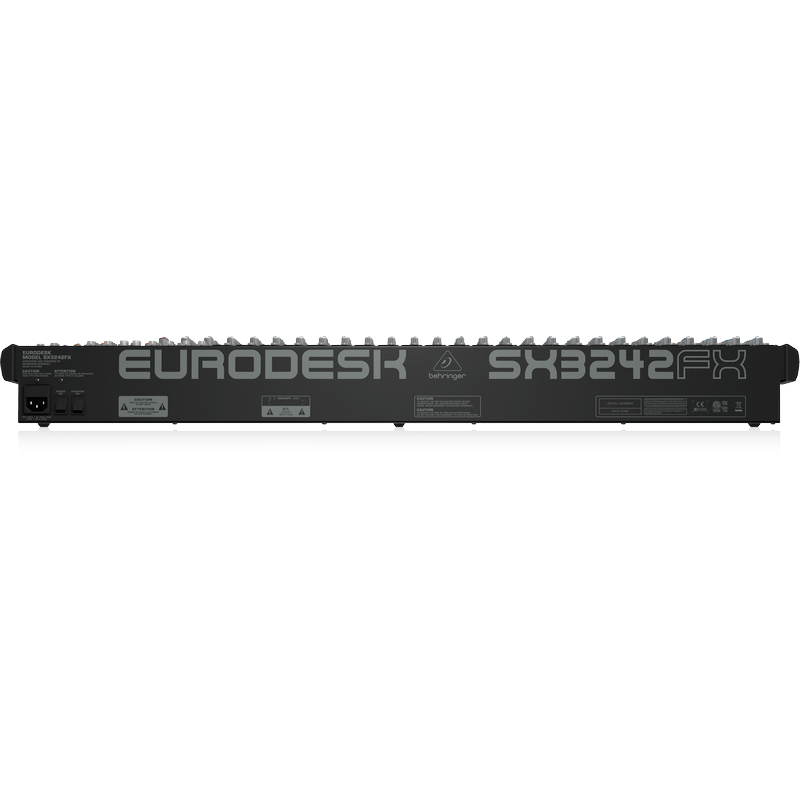 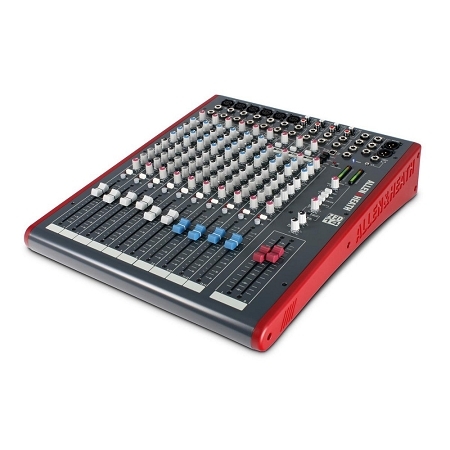 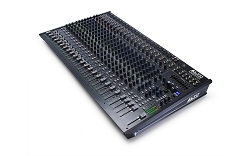 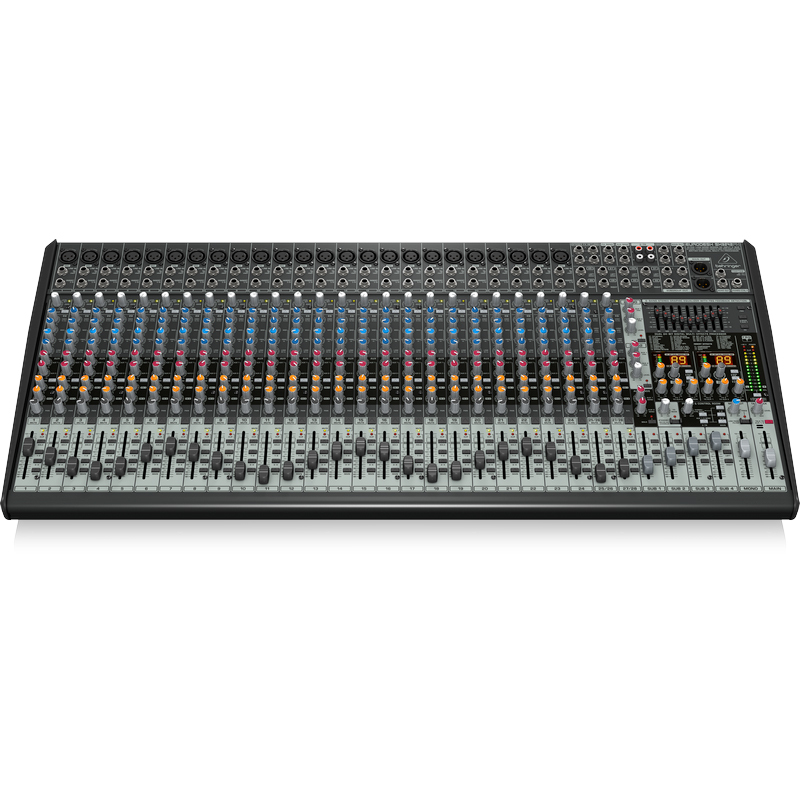 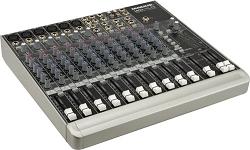 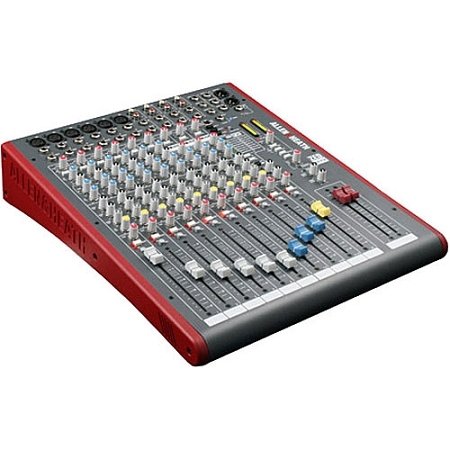 The Behringer Eurodesk SX3242FX 26-channel mixer gives you an incredible amount of capability for the price. 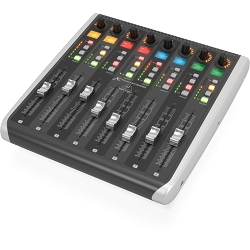 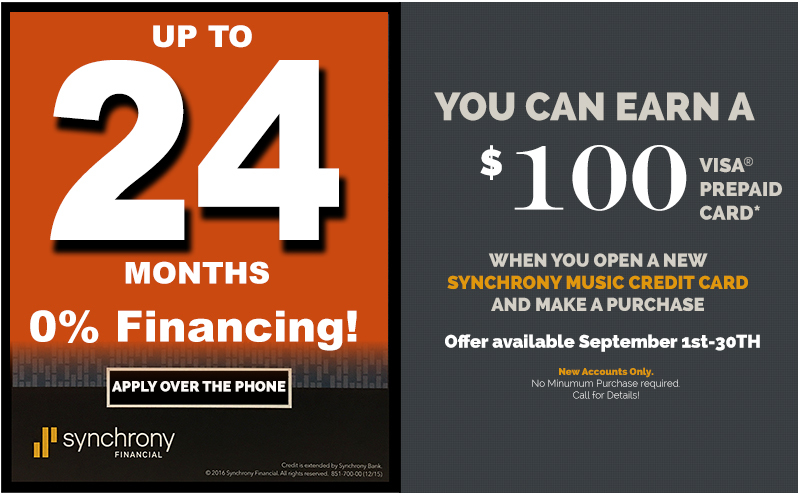 With 24 Xenyx mic preamps, 4-band EQs on each channel, four aux sends per channel, and four mix groups, you'll be able to handle any mixing task. 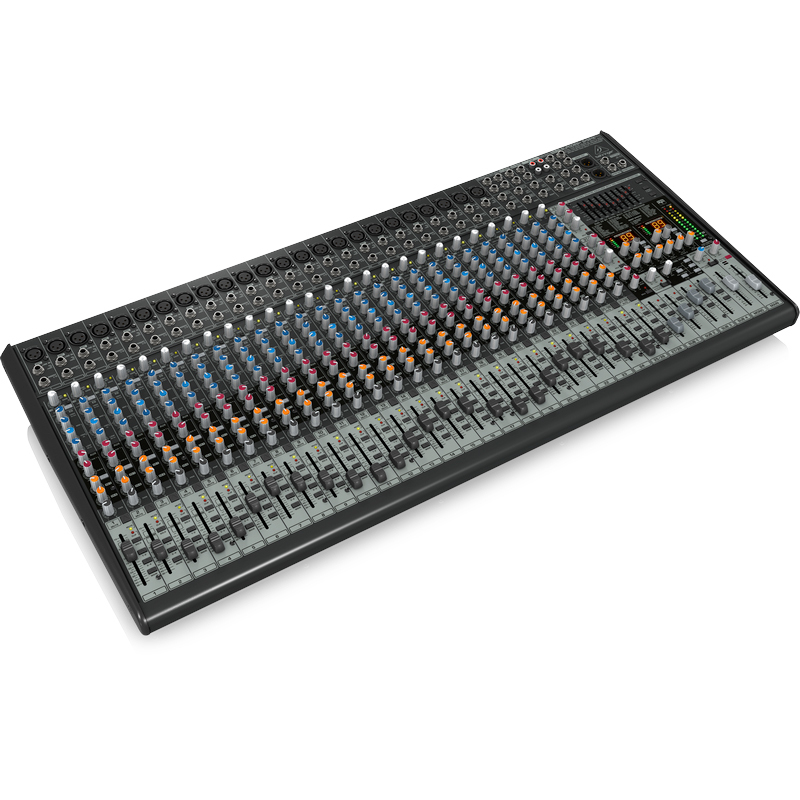 The SX3242FX even features dual effects processors with 99 effects presets covering reverb, delay, chorus, and more. 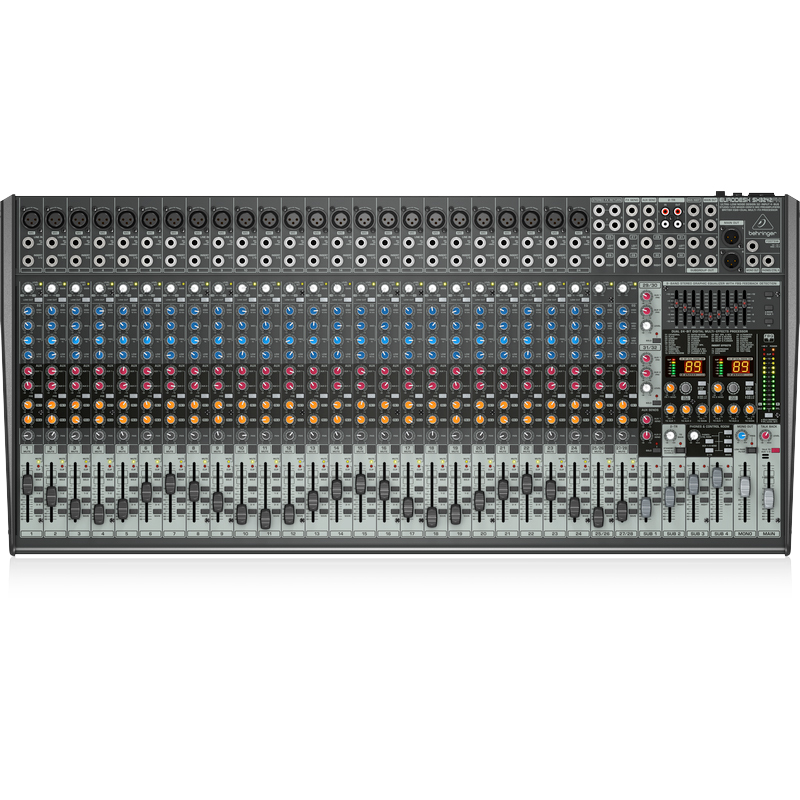 There are insert points on each channel, group, and bus, for adding external processors. 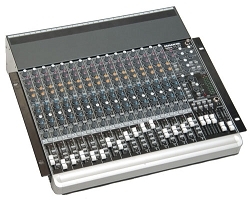 The intuitive layout makes this an ideal mixer for schools or churches that rely on volunteers to run sound, and the main output LED meters make it easy to keep your signal levels where they need to be. 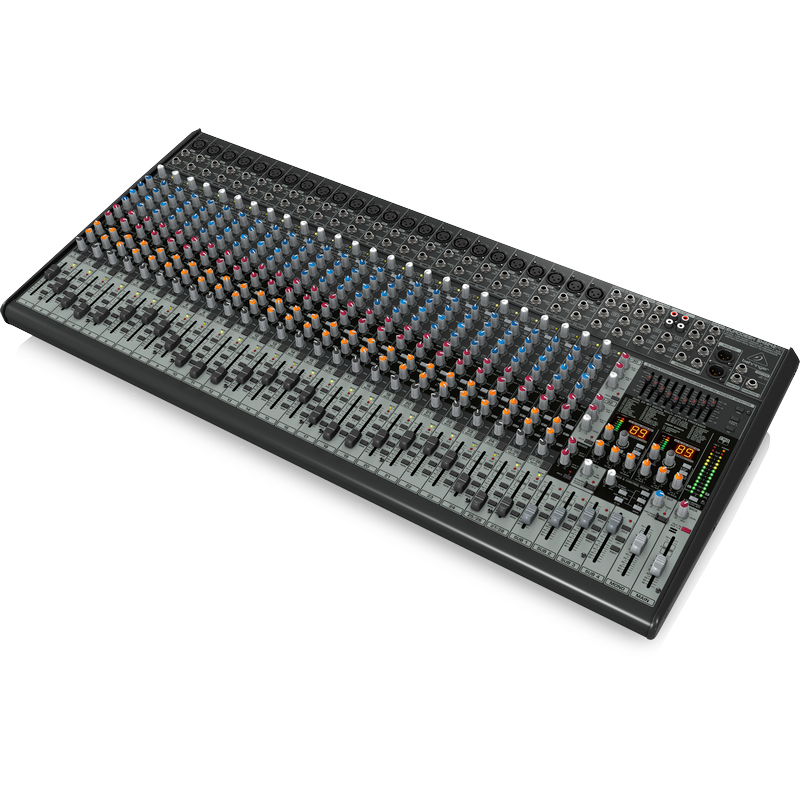 If you need a large format mixer, the Behringer Eurodesk SX3242FX 26-channel mixer is a serious value.